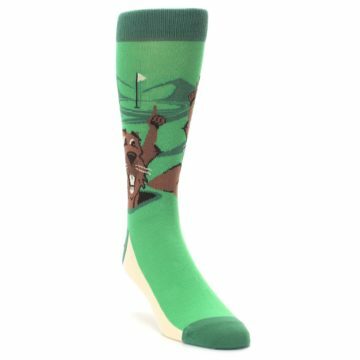 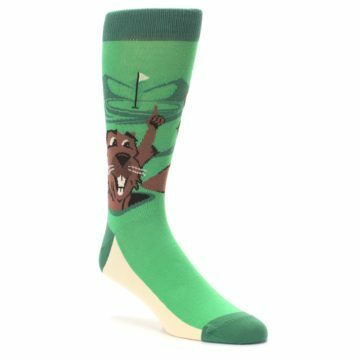 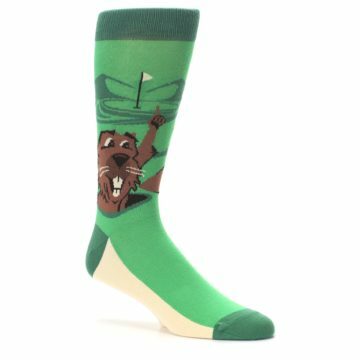 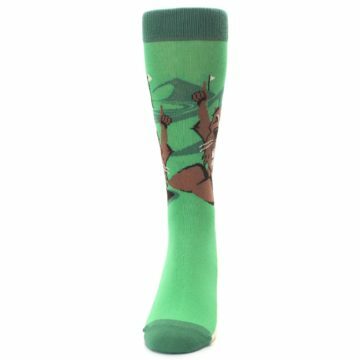 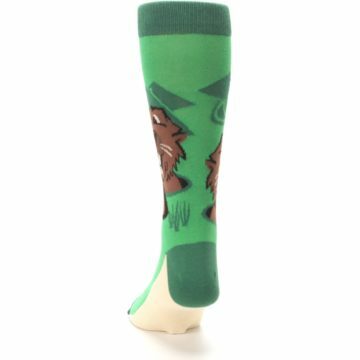 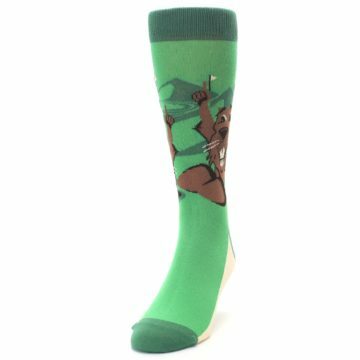 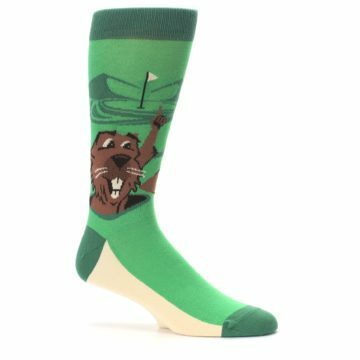 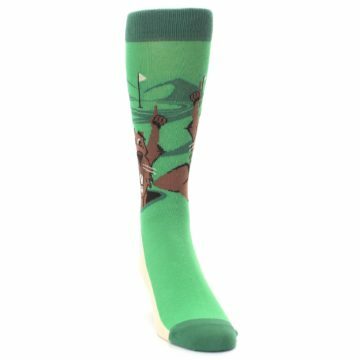 Always get a hole-in-one with our amazing green go-for-it gopher golf men's dress socks. 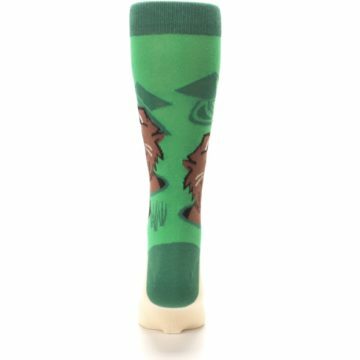 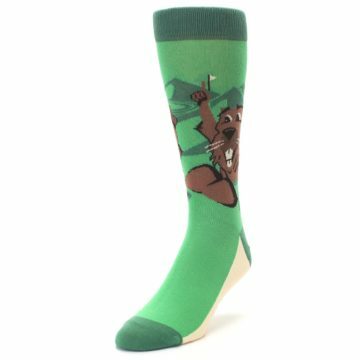 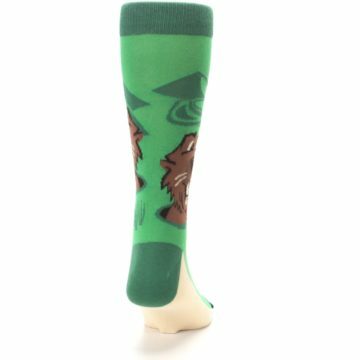 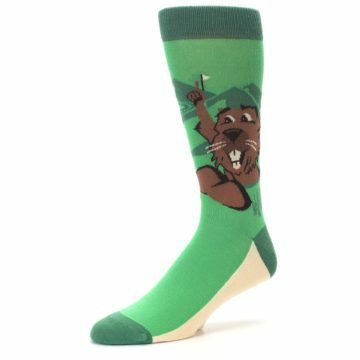 Made with 75% combed cotton and everyday thickness, have fun with crazy socks built for comfort and made for style! 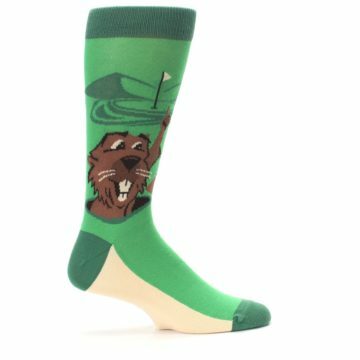 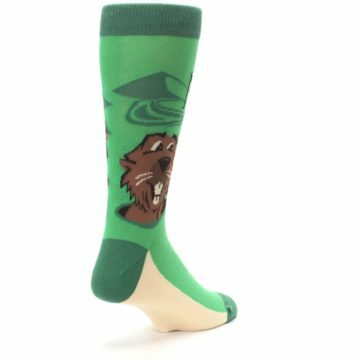 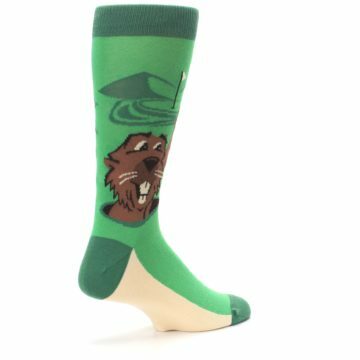 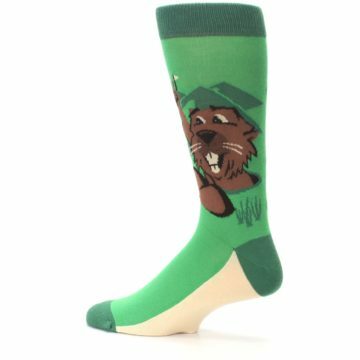 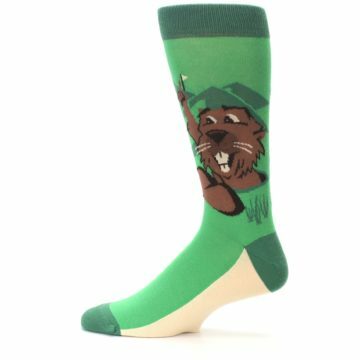 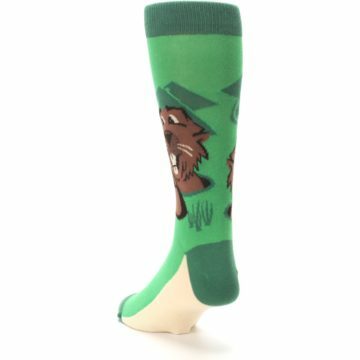 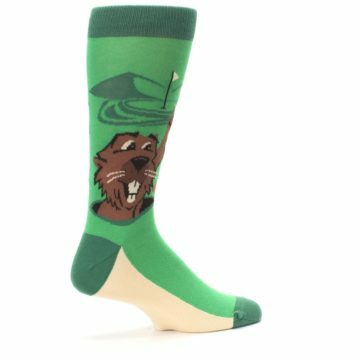 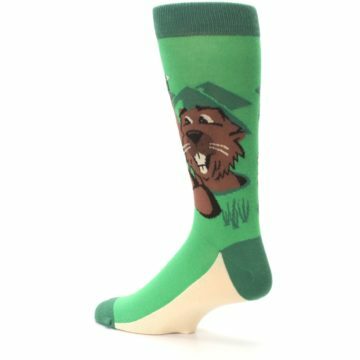 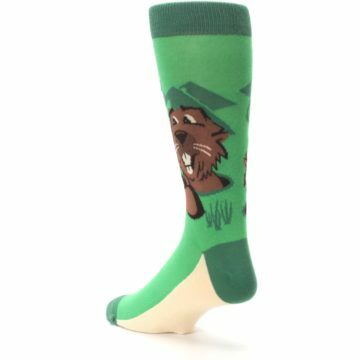 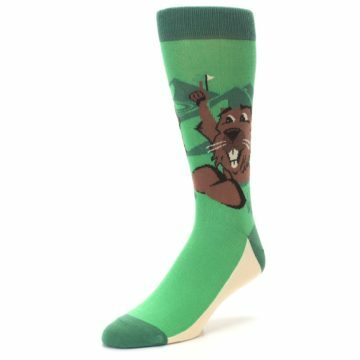 There are not yet any reviews for Green Go-For-It Gopher Golf Men's Dress Socks.